Home Africa ICOs: what you need to know about them. ICOs have become sort of a buzzword in the cryptocurrency world especially in the recent months. 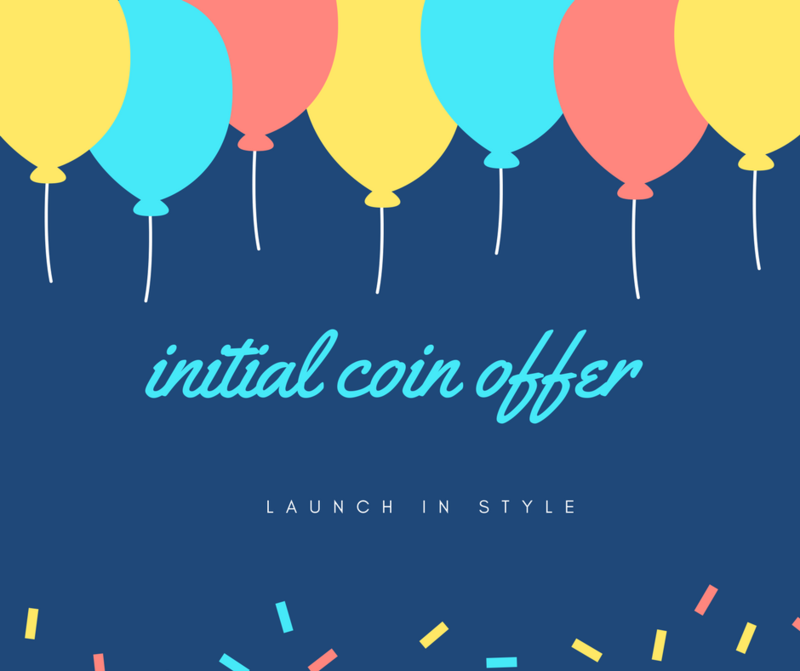 Simply put, ICO (initial Coin Offering) is the process of raising funds for a company through a crowd sale. ICO is opposite or close to IPOs (initial Public Offering), where a company goes public for the first time. In the blockchain world of decentralization, ICOs have been seen as a natural alternative for blockchain start-ups to raise funds. The main agenda behind ICOs is to give ordinary people ability to fund projects they believe in instead of using overly long, complicated venture capital funding model. In the current venture capital funding setting, only accredited investors are allowed to fund companies/startups. These are mainly high networth individuals and established corporations. IPOs and any form venture funding are also highly regulated. In an IPO or any form of venture funding, contributors/funders get to own shares. With ICOs, a project issues ‘digital tokens’ on a distributed ledger/blockchain. The tokens are then offered to the public in exchange for virtual currencies, mainly Bitcoin or Ether. Investors buy tokens, mainly in Bitcoin or Ether, thereby giving the company funds. If the cryptocurrency succeeds and appreciates in valuation, just like stocks do on the public markets, the investors can sell the tokens at a profit. The tokens/coins signify some sort of value that may go up or down. 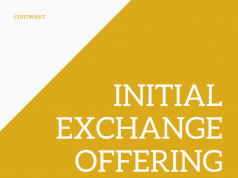 Holders can exchange the tokens in exchanges or other platforms. This is what the founder of Ethereum, Vitalik Buterin said about Ether. The first ICO was Mastercoin (now Omni) in 2013 and later followed by Ethereum in 2014. It was like a doorway had been opened because between 2014 and 2016, a total of $295 million was raised via ICOs. In 2017 alone, it has been a roller coaster as $1.366 billion has been raised so far!!. Some ICOs even raised millions in record times. For example, Tezos raised $232 million in a record 13 days, Bancor raised $153 million in three hours!!!!!. As the craze continues, the SEC (securities and exchange commission in USA) issued a statement that they will need to regulate ICOs. They argue that sale of tokens would be considered a sale of securities and therefore subject to relevant rules and regulations. In the current state, the tokens issued by companies in ICOs do not signify ownership rights, voting, or some income like dividends which is the case in share ownership. However, it is still unclear where this would go in the long term. [ED note; ICOs are currently unregulated, investors can lose the entire investment]. My opinion is that of course there needs to be some of regulation/control in order to ensure people do not invest in sham projects. However, the concept behind ICO could change entirely how we fund companies. The growth and adoption of a new technology signifies a gap or need in the industry and I think ICOs point to the fact that people are willing to partake in funding companies in a more open way than it currently is. You might also be interested in this comprehensive analysis of what it takes to conduct strategies for successful ICO marketing. In Africa for example, crowdfunding initiatives are not in short supply. People are crowdfunding every day for projects related to weddings, family emergencies, school fees and other related projects. Could we go a step further and crowdfund for companies? Absolutely. The concept behind ICOs could be deployed in Africa in order to reduce the bottlenecks and challenges startups go through in order to access funding. With better control mechanisms put in place, ordinary investors can participate in this decentralized revolution and hopefully fund companies that go on to become globally dominating and reap the returns for investors. Already there are some developments in this aspect. Eventually, there will be a better framework and some interesting developments might take place on this front. We will be sharing more on these developments in subsequent posts so be sure to keep checking the site.